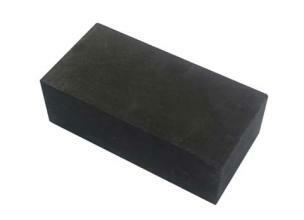 Xiangyang trading co., LTD. is a major producer of carbon bricks, carbon plate, graphite bricks and graphite plate. 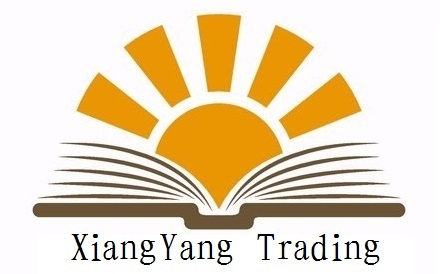 The company is located in Qinyang, Henan, it covers an area of 20,000 square meters, the net assets of 30 million yuan. 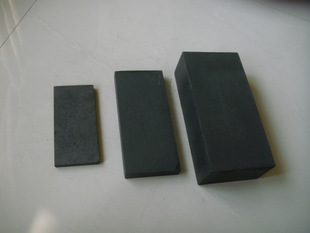 The level of domestic first-class production equipment company, a sound quality assurance system. 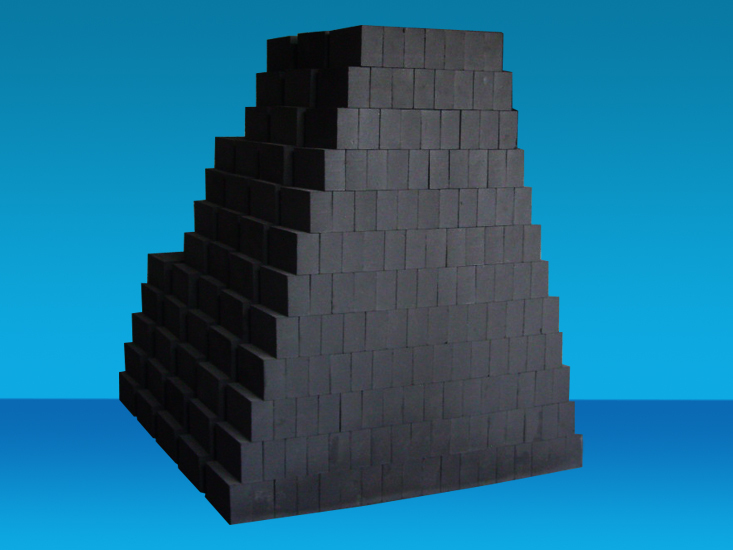 The company has 8 production lines with annual production capacity of 15000 tons. 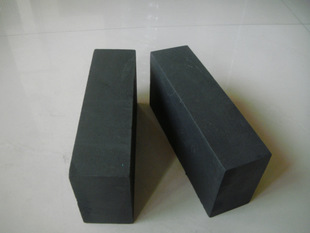 Production and management company main varieties include - Anti-Corrosion Carbon Brick: carbon bricks, carbon plate, graphite bricks and graphite plate. Our domestic first-class level of production equipment, a sound quality assurance system, some products reach the international advanced level.